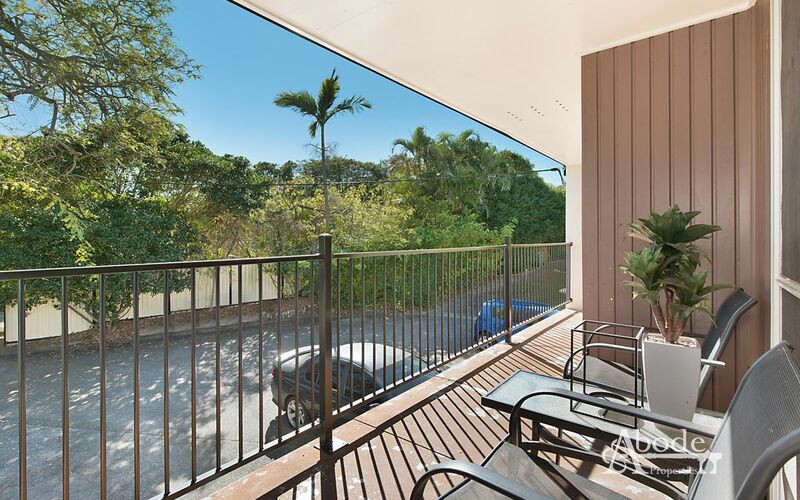 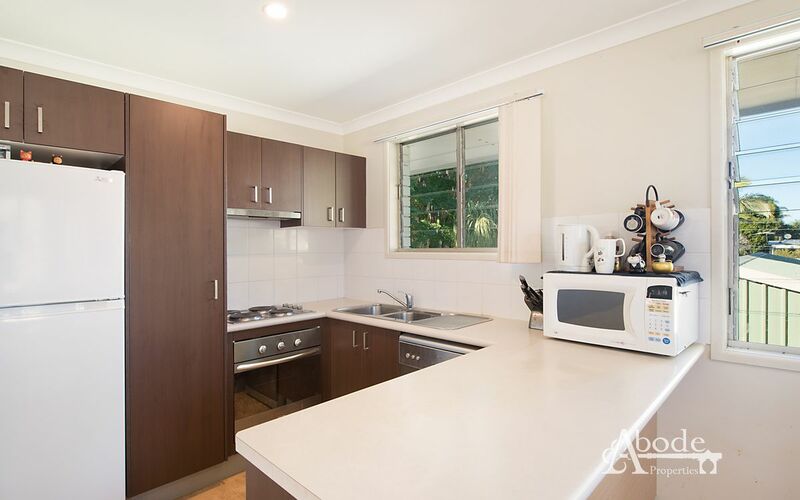 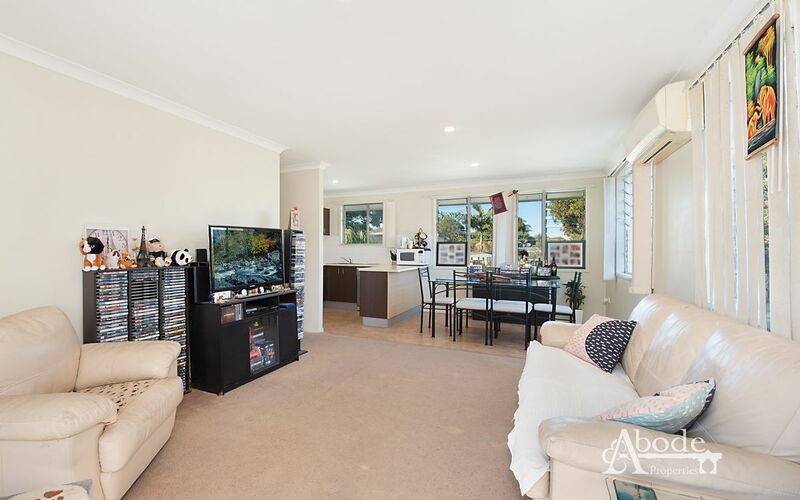 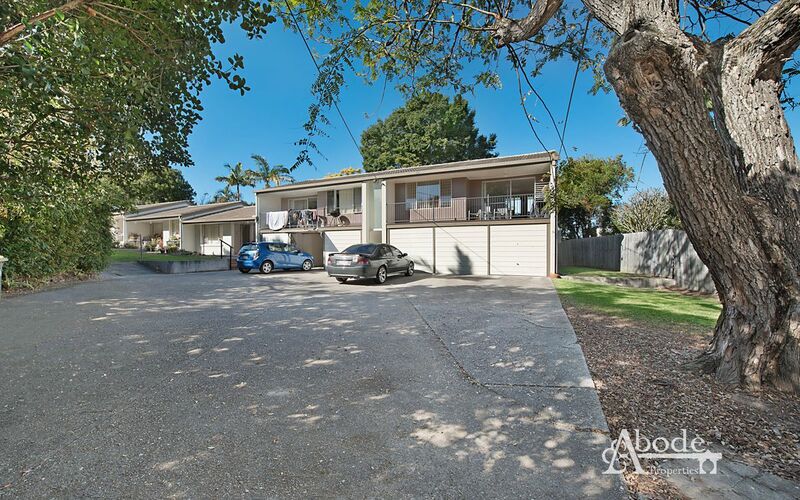 Representing as the cheapest buying property on the Peninsula this entry level property offers strong returns of $255 per week. 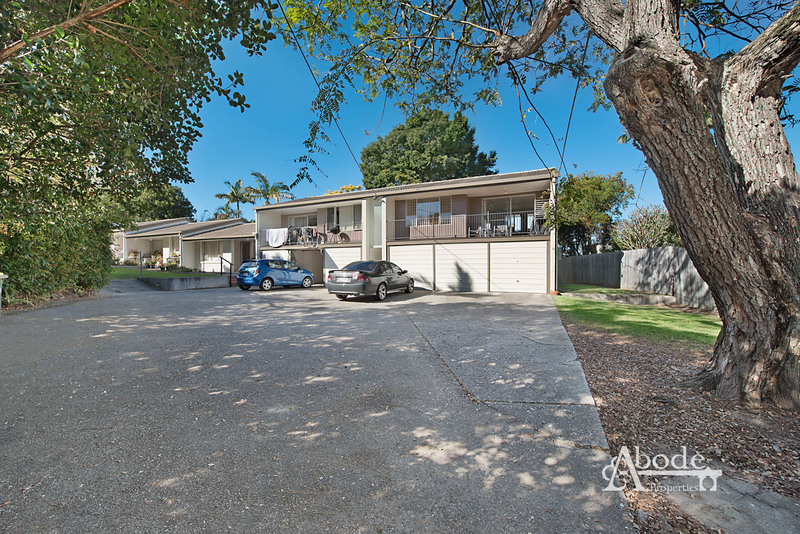 With only 5 in the complex this low-maintenance yet tightly held building offers a rarity to snap up quick! 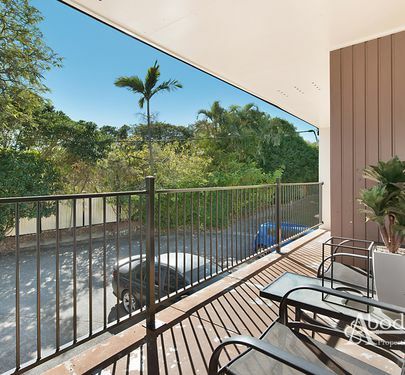 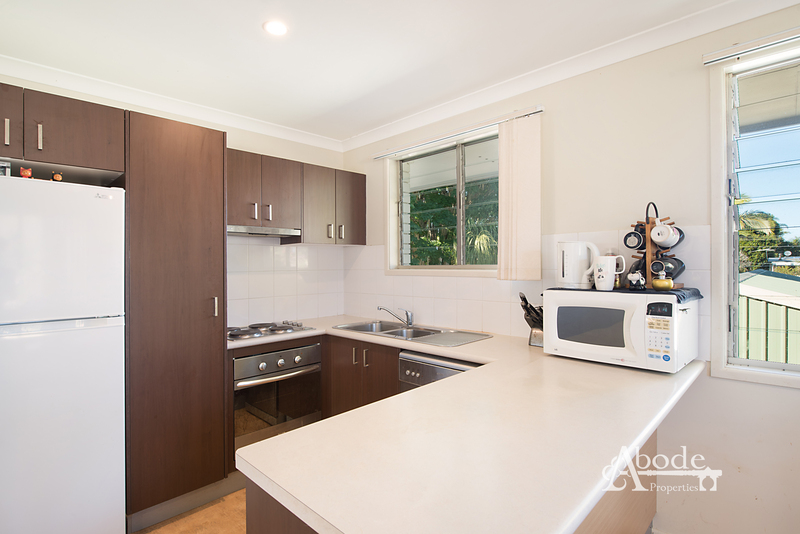 With a modern kitchen and open-plan living with a leafy front balcony you’ll love what is on offer. 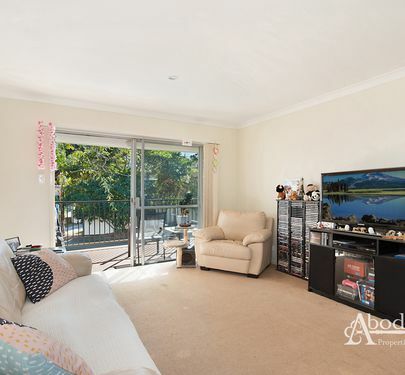 Located in a quiet leafy cul-de-sac location and just minutes to shops, schools and miles of waterfront the location is very central. 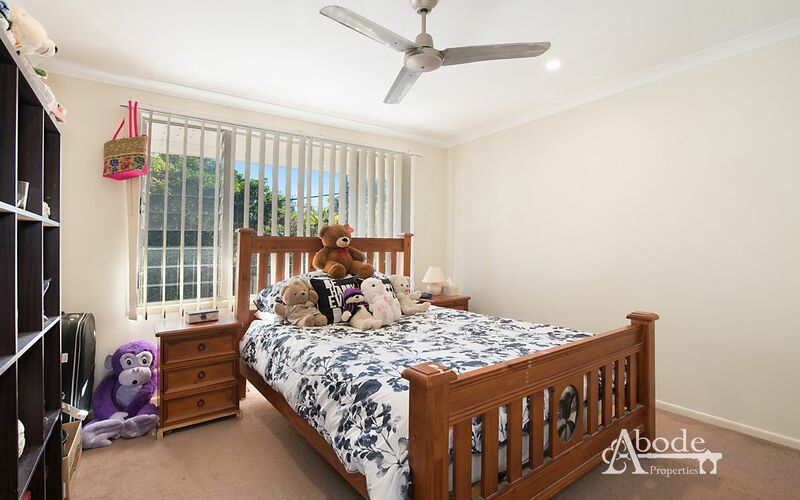 Also included is a registered parcel off yard. 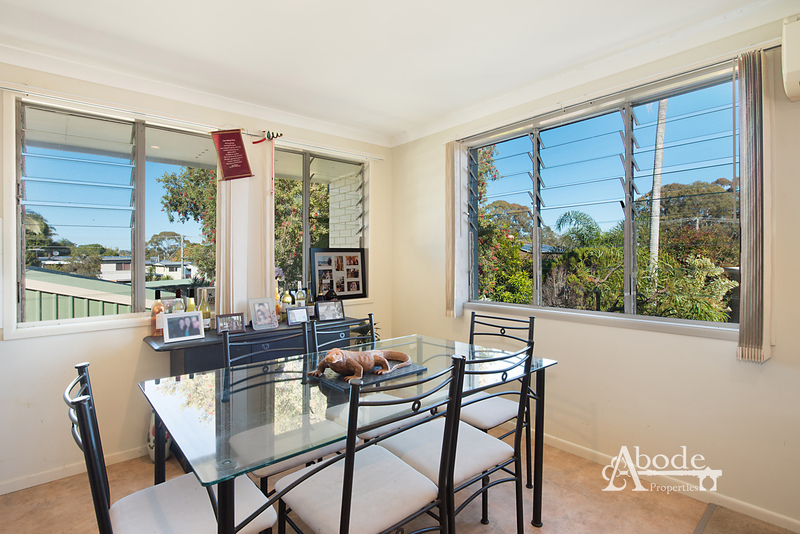 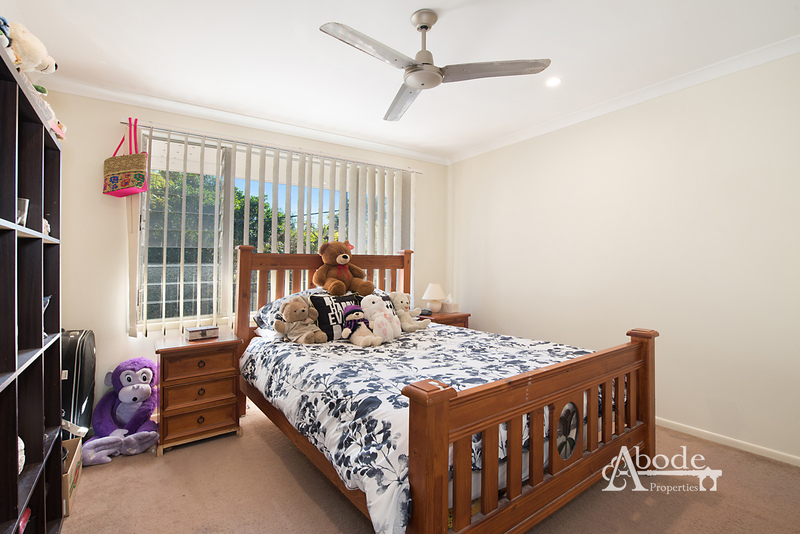 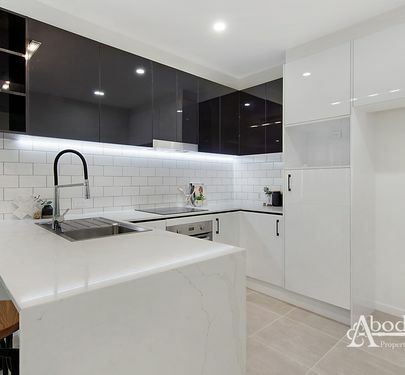 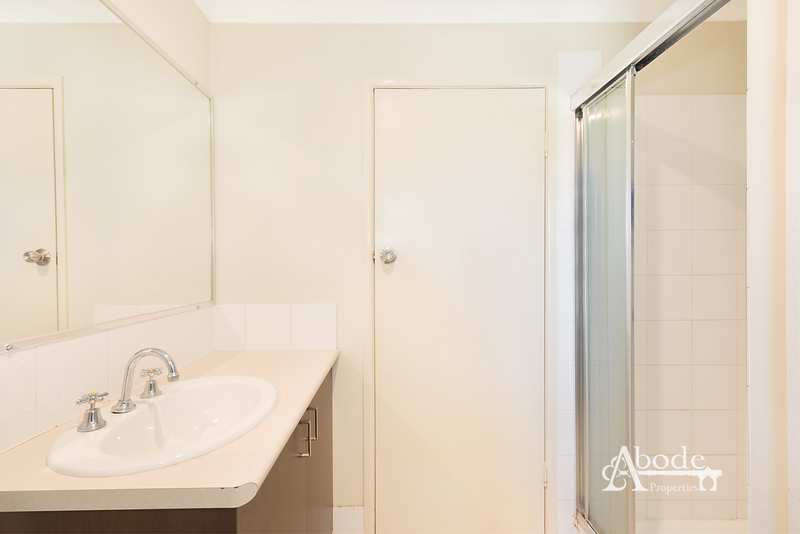 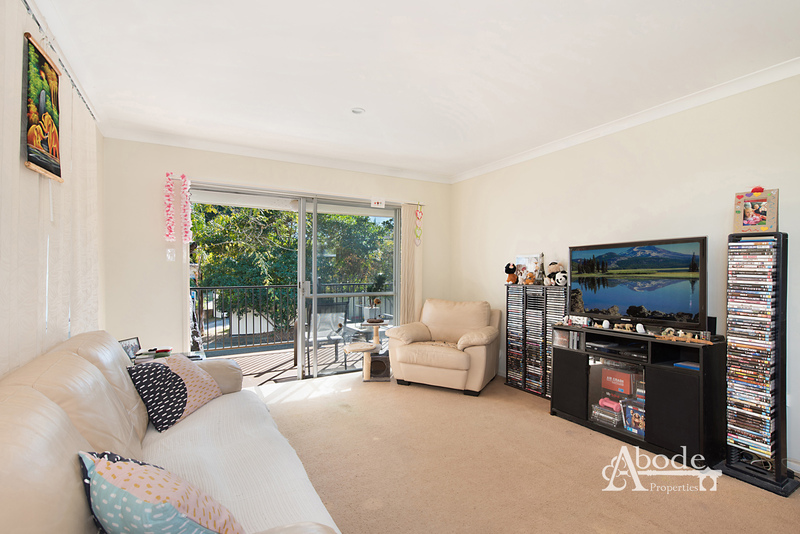 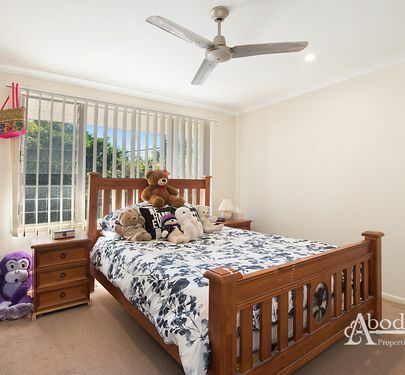 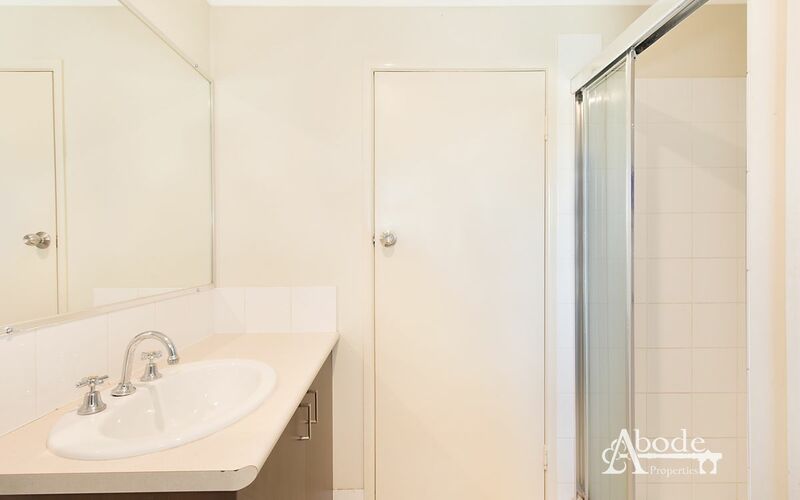 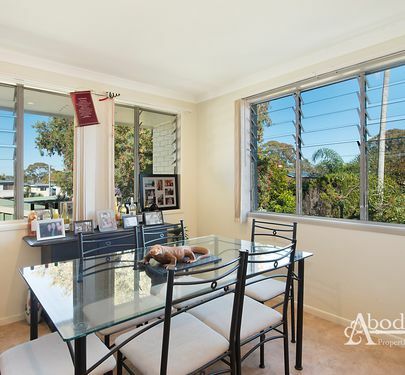 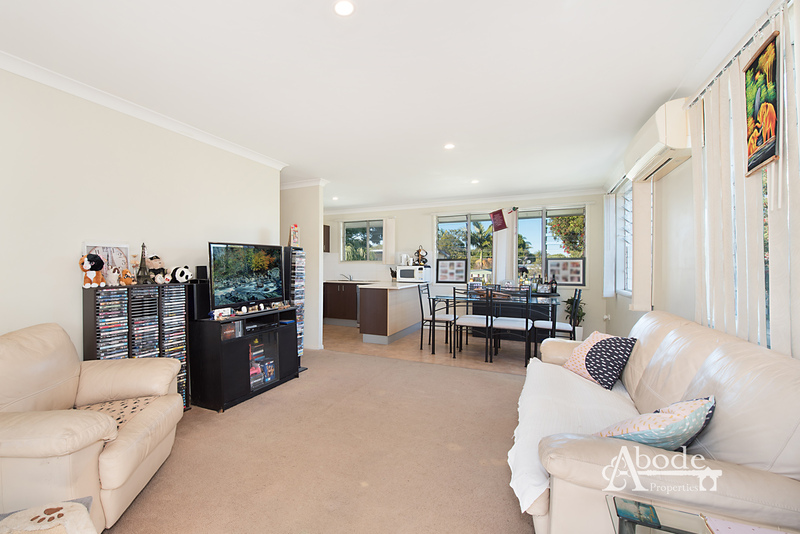 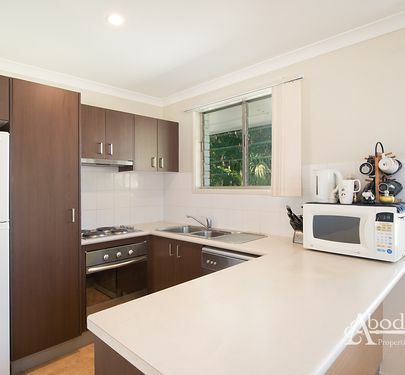 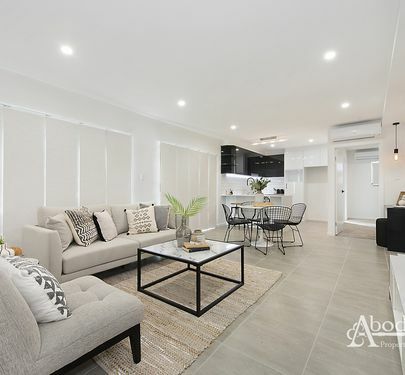 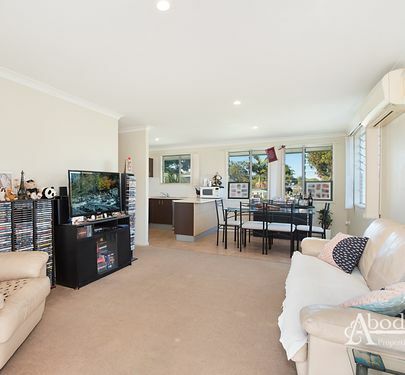 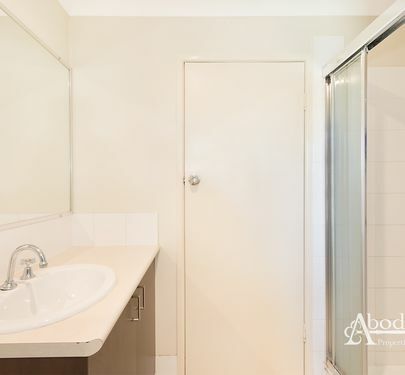 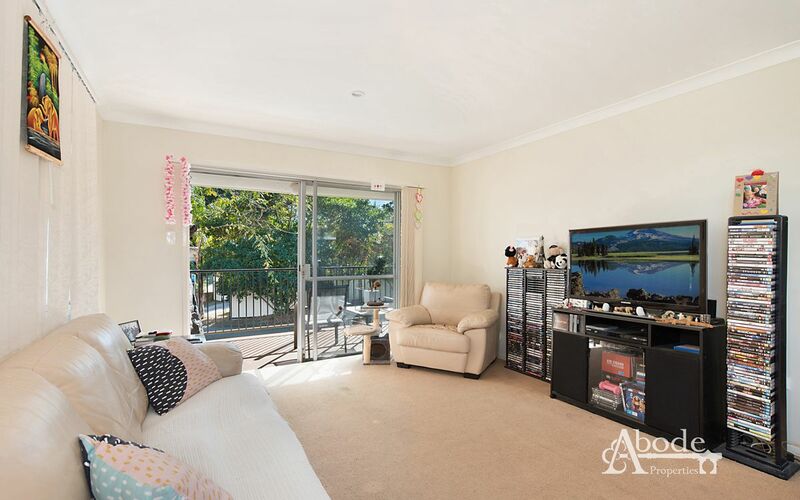 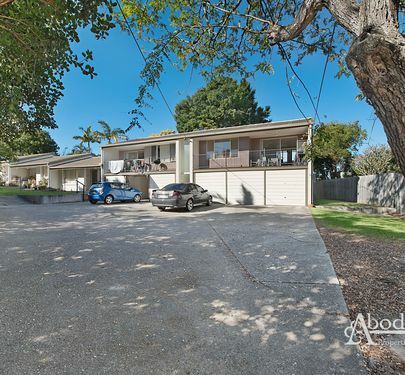 Call Brendan or Lindsay at Abode Properties today to arrange and inspection.